Our team understands that every client is an individual and offers a personalised service to suit your needs, your style and your life. Our team understands that every client is an individual and offers a personalised service tailored to suit your needs, your style and your life. 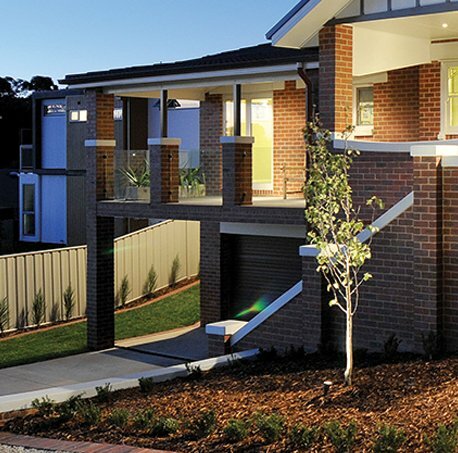 Whether it be a court yard with limited space in the heart of the Bendigo CBD - suburban block in Strathfieldsaye or a sprawling lifestyle property in Sutton Grange, Steve and his Team have the experience and expertise to deliver your project on time and within budget while exceeding your expectations from concept to completion and beyond. 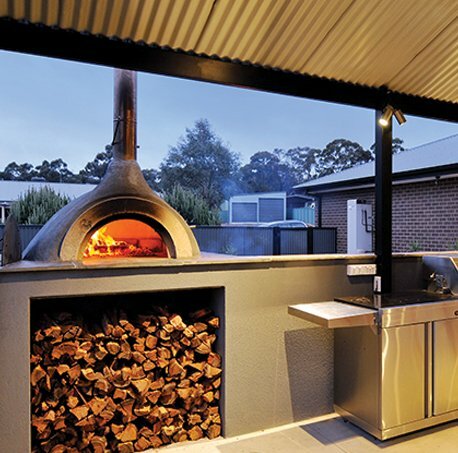 The Flawless team have the skills and knowledge to project manage your entire project – from the design, to permits to construction, and maintenance advice. Time to meet Steve, he'll do a site inspection with you, discuss your project and its potential, and discover the design brief. At this stage, we give you a quote for your construction, and depending on the scale of your project the pre-construction costs; such as, CAD drawings, engineering, council permits etc. The quote will be valid for 30 days. Now it's time to get serious. You've decided you trust Steve, you're happy with the plan and costing and you wish to proceed and create your landscape with Flawless - how exciting!!! Before we jump into the project, we'll need to get the documentation in place. 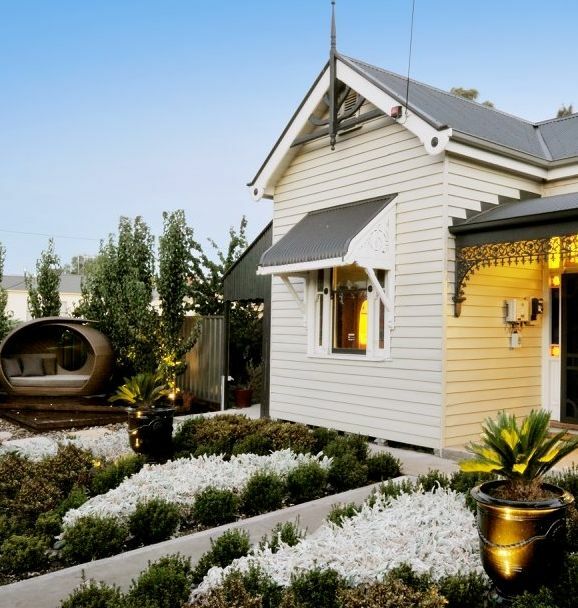 We will organise any council approvals required on your behalf and get a contract in place (if project cost is over $10,000) with details in writing of inclusions, cost, stage payments etc. We will organise warranty insurance (if cost of project exceeds $16,000) which guarantees the structural components of the project for six years - just like warranty insurance when building a house. We will organise your permits and engineering, engage the suppliers, order your materials, manage contractors and make it happen - with minimal interruption to your daily life! We are available to call throughout the project and we also give you a weekly phone/email update so you'll know exactly what stage we're at throughout the whole project. On completion of the project, Steve will conduct an on-site inspection with you. He will discuss with you what the best options for maintaining your garden are. You can contact Steve anytime for any reason. Now just relax and enjoy! We will do site visits at 3 months, 6 months, 12 months, and beyond to ensure your investment is thriving and give you advice if needed. 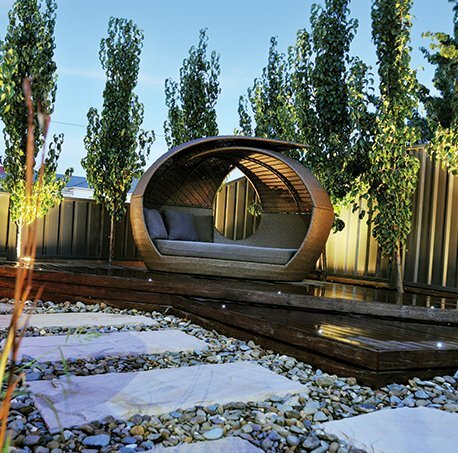 Established in 2009 Flawless Landscaping & Design is a Bendigo based landscape design and construction company. 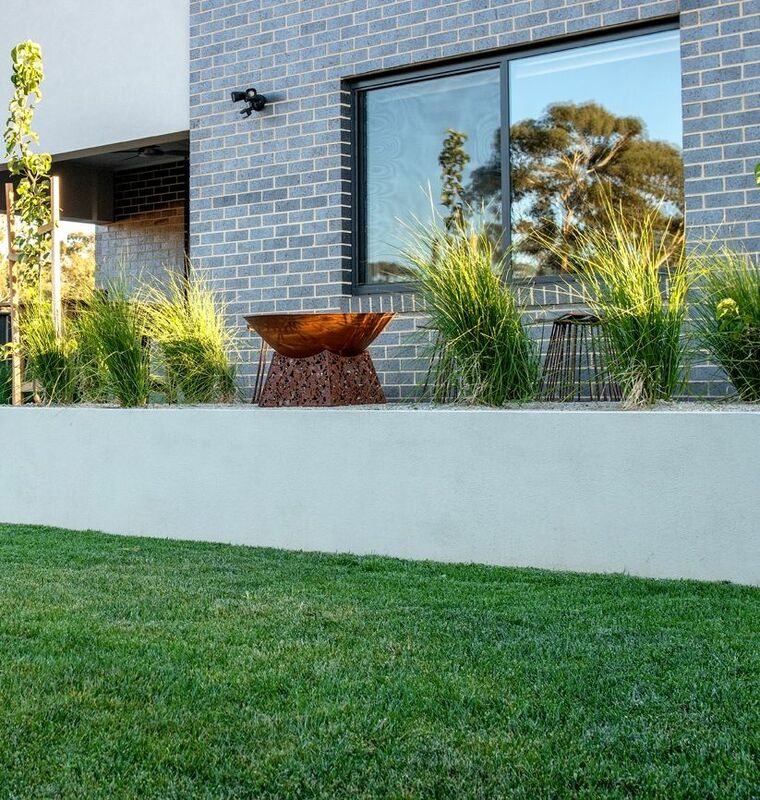 The owners Steve & Rebecca are passionate about Landscaping and the Bendigo region. 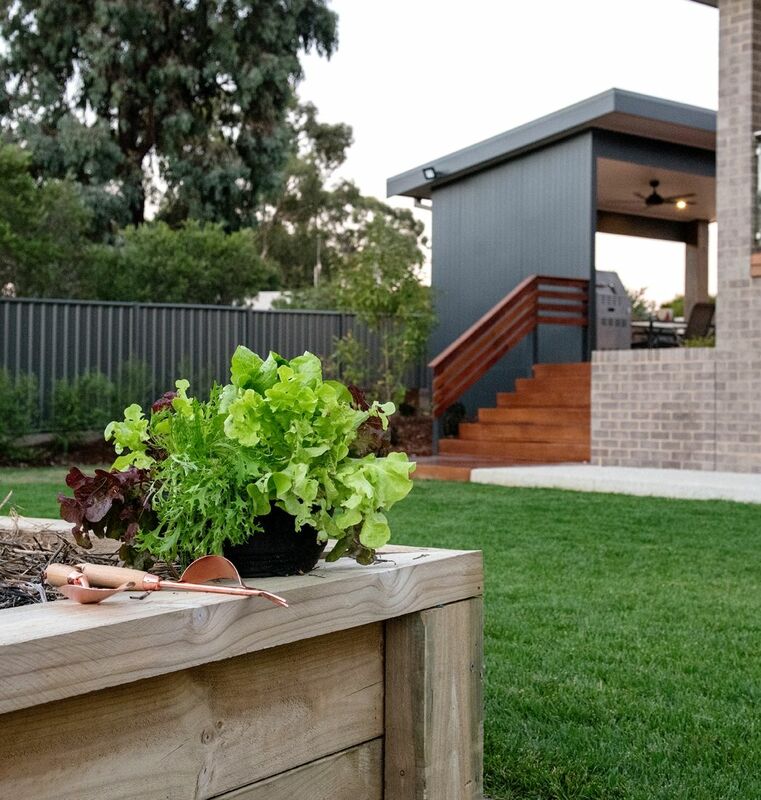 The team at Flawless are committed to providing a professional service, quality workmanship, and an inspiring and enjoyable journey to your new outdoor space.